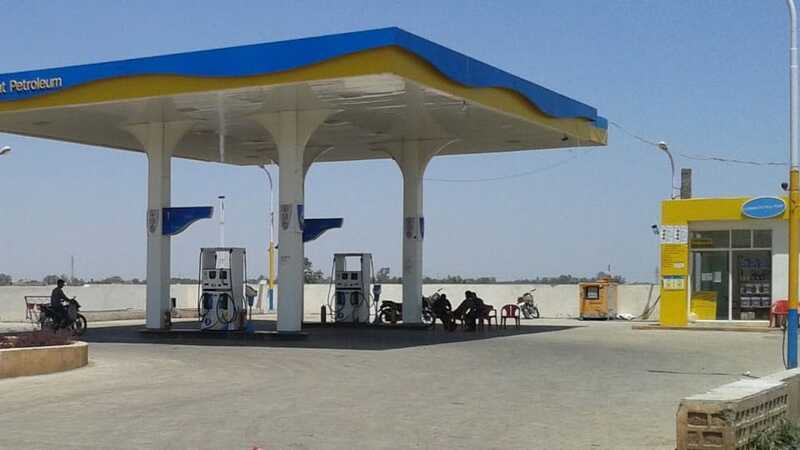 Mysuru: Even as Mysuru was getting ready for Bharat Bandh, a gang on four bikes attacked five Petrol Bunk attendants early in the morning at Shakti Petroleum on Mysuru-Bengaluru Highway in Siddalingapura and tried to rob them of cash. However, their attempt was foiled. They came on four bikes at around 4.30 am and attacked the attendants who were all sleeping. First they attacked two of them and demanded cash. But the attendants said that they did not have any cash. Enraged, they attacked them with a machete and as a result, both of them were injured even though they resisted. Meanwhile, the other three on hearing the commotion woke up and resisted. Passersby also noticed the attack and as a few of them gathered, the bike-borne robbers fled the scene. As the incident came to light in the morning, N.R. Sub-Division ACP C. Gopal, Metagalli Police Inspector Sunil Kumar and staff rushed to the spot and conducted mahazar. An attempt to robbery case has been registered and the Metagalli Police are investigating.